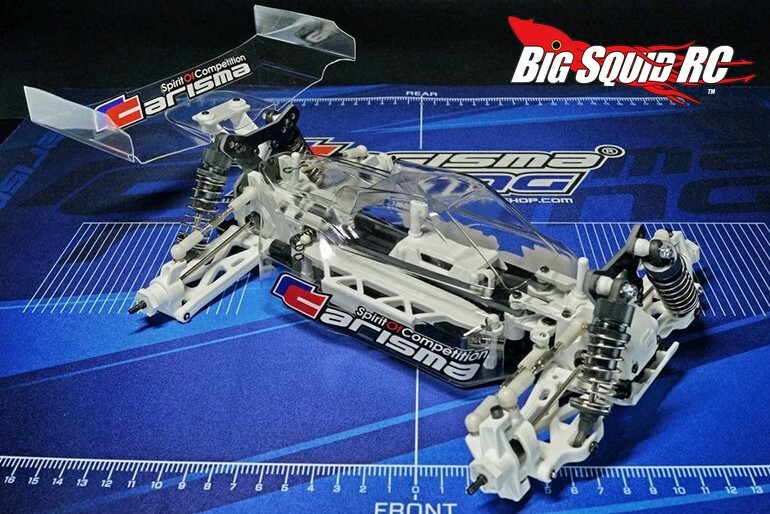 White Composite Parts For The Carisma GTB Series « Big Squid RC – RC Car and Truck News, Reviews, Videos, and More! Everybody likes having the trickest buggy on the track. To help make your Carisma GTB Series Buggy stand out in a crowd, Carisma has announced White Edition Composite Parts. These special edition parts look good and are available for many of the plastic parts on the car. Prices range from $4 to $21 and you can get full details over on the official Carisma Website. Get More Carisma product news right here on Big Squid.